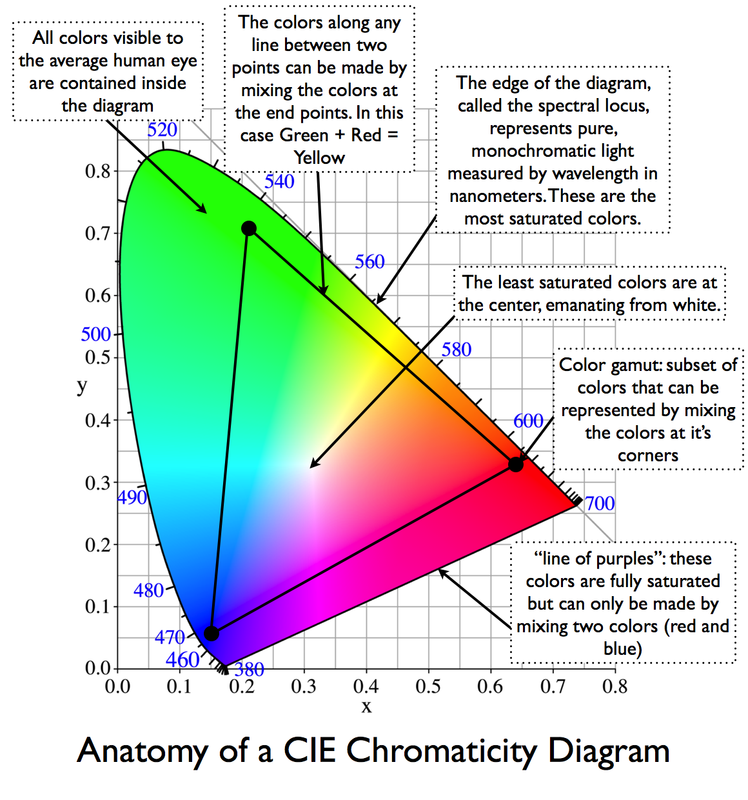 This is a great, exhaustive tutorial on managing color gamut for photographers by color expert Andrew Rodney. 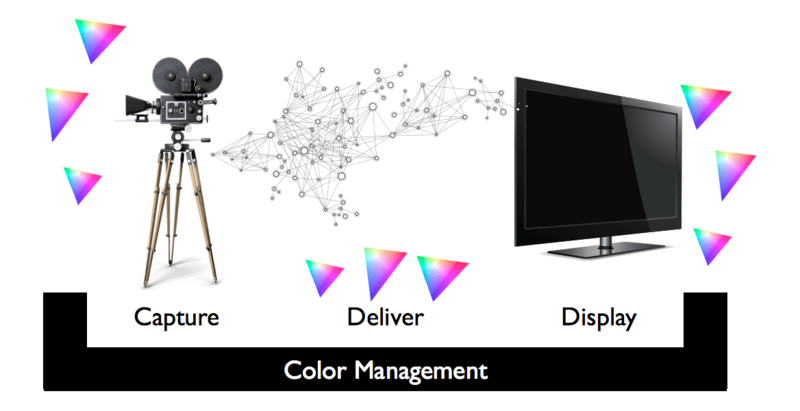 He does a great job making the case for working in wide gamut color spaces like Pro Photo, especially when capturing in RAW. 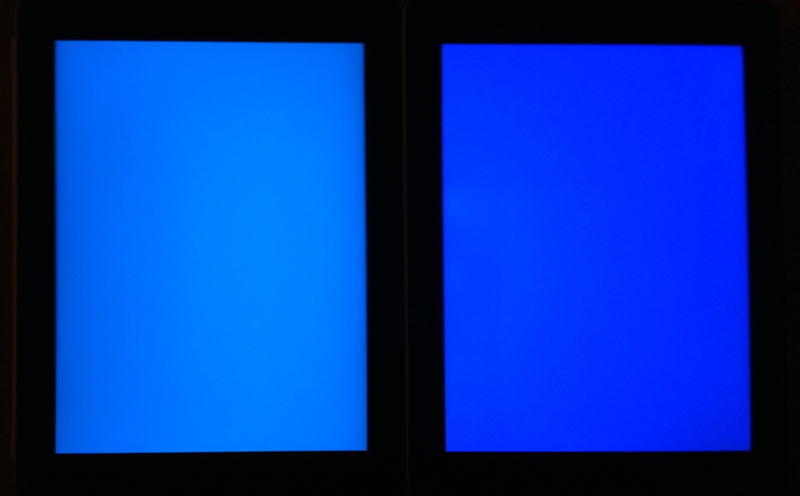 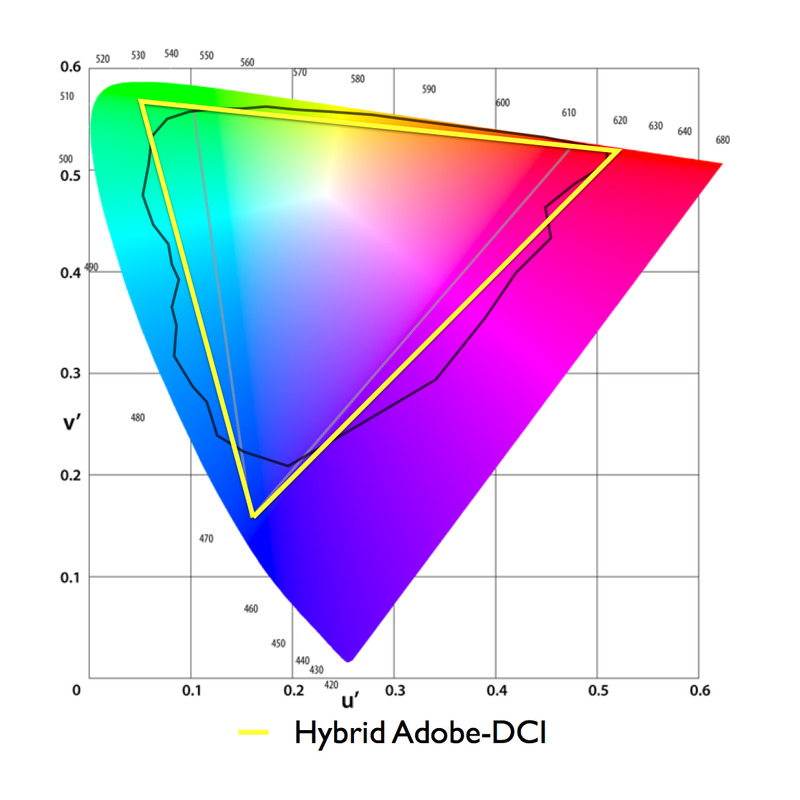 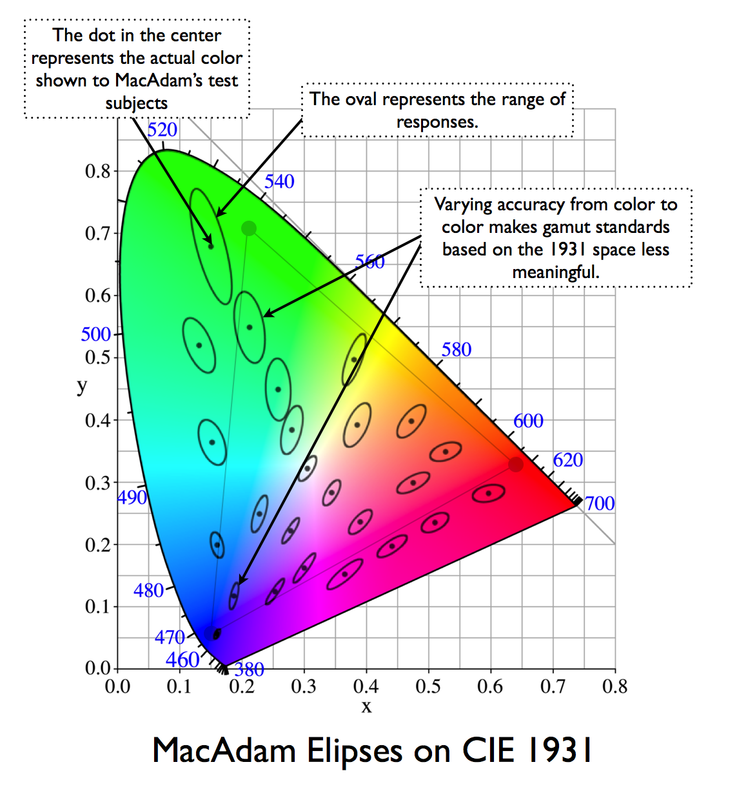 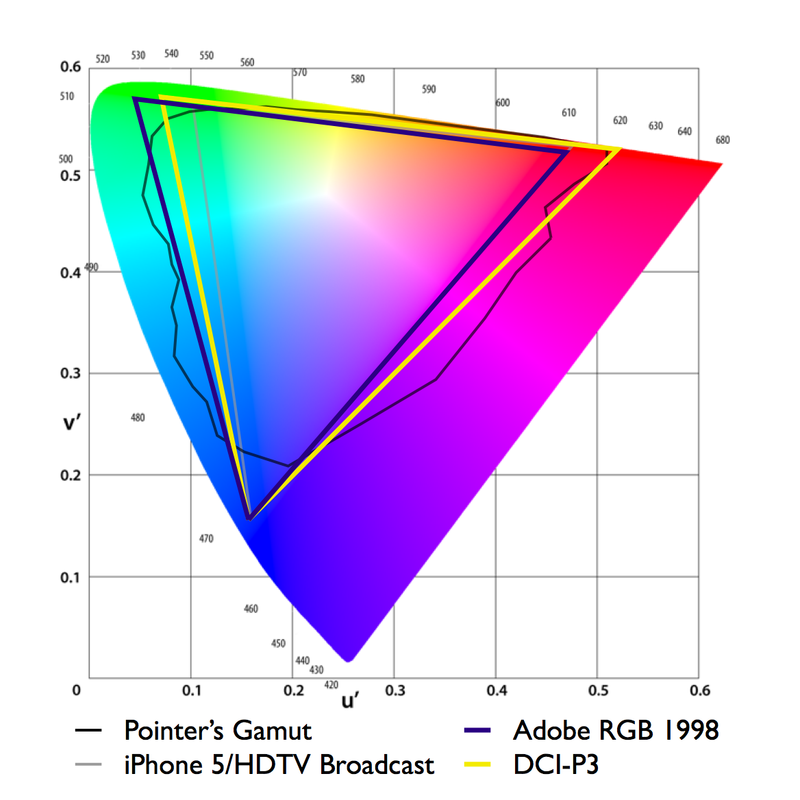 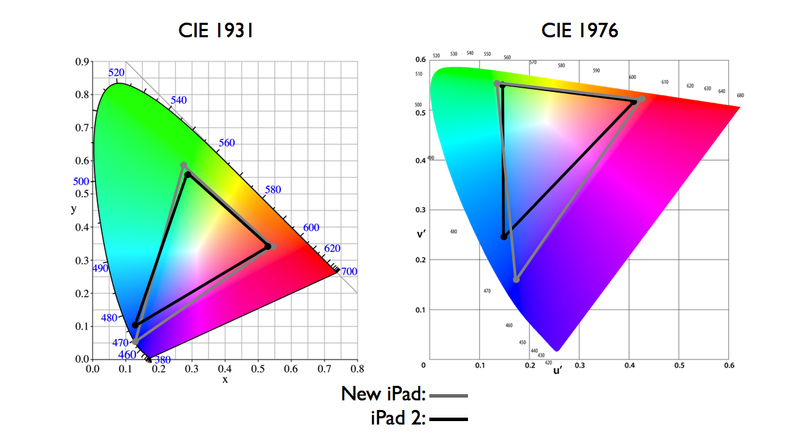 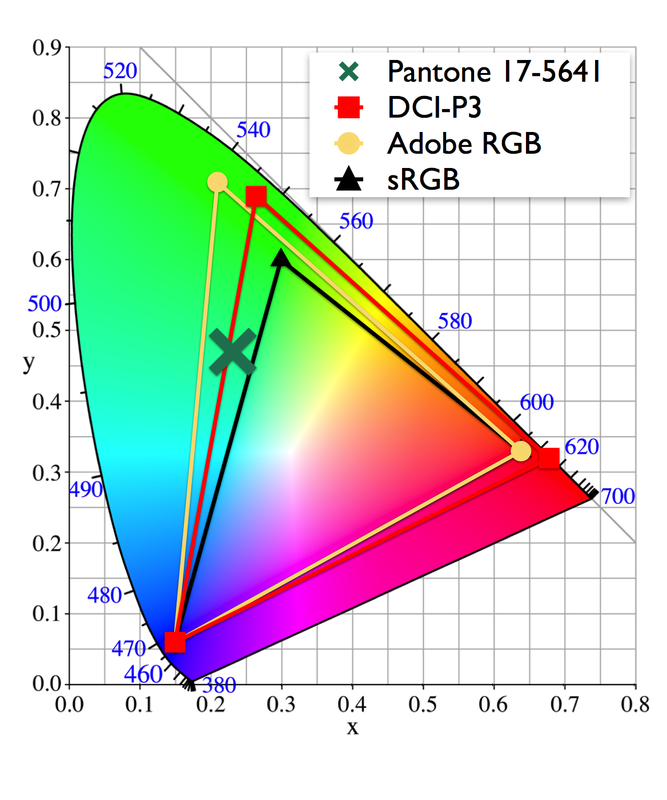 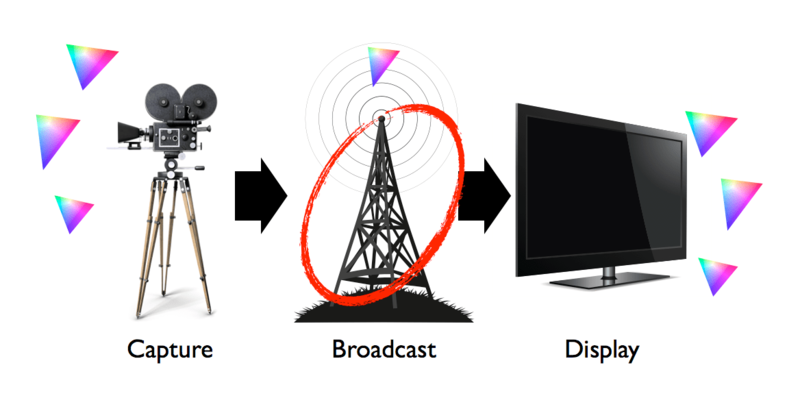 Using smaller gamuts like sRGB throws away useful color data that printers and more and more displays can recreate.